Many people, including many political scholars and sitting elected officials, often describe the president as inept, clueless, unengaged, and a poor leader. Yet President Obama has bested them in every conflict. He lurks in a cloud of disinterest and mind-numbing bumbling. If that is your image of President Obama, you are wrong. Here is a man from a modest economic background. He grew up without family connections that would assure his future. Barack Hussain Obama was raised mostly by a single mother. He was surrounded by people who leaned far to the left. Somehow this young black man with a white mother got into and graduated from prestigious American universities. His grades are not public but we have to assume he was educated well. It is hard to attend Columbia and Harvard universities without embracing a far left political ideology. At some point in this educational journey, he found his way to the teaching of Saul Alinsky, a brilliant American revolutionary intellectual. (Read his book Rules for Radicals if you think otherwise.) Both Barack Obama and Hillary Clinton found their respective ways to Saul Alinsky’s revolutionary ideology by different paths, but both today are practicing progressives. (That term is one Alinsky thought was more acceptable in America than Socialism or Communism). Let’s agree that a stupid or inept man could not have gotten into and graduated from Columbia and Harvard with a law degree. Nor could a clueless, incompetent man make his way to the Illinois Senate, the U.S. Senate and finally become a two-term president. The reason Republican intellectuals and elected politicians think he is inept is that they don’t understand the rules he plays by. They focus on problems and issues that need to be solved for the good of the nation or, more narrowly, their political party. 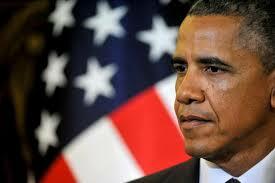 President Obama does not focus on the same problems or issues. He is above that. Problems will always be with us. The proper use of problems according to Obama and Saul Alinsky is to use the issues that are associated with or come from the national problems to destroy your political opponents. Once you have destroyed the opposition and seized power, then you can fix America’s problems by establishing a one-party socialist government run by a progressive elite. The process is called Transforming America. Heard that before? Maybe from President-Elect Obama’s ordination speech in Chicago. I believe the president must be astonished that his opposition has not yet figured out his game plan. I believe the progressive plan is so simple yet unique in American politics that lifetime politicians cannot grasp that Obama does not now care a whit about immigration, jobs, health care, education, foreign policy, terrorism, energy, military force size, debt, nor any other issue important to present and past political leaders. He or his successor will focus on those issues once they established a strong socialist state. 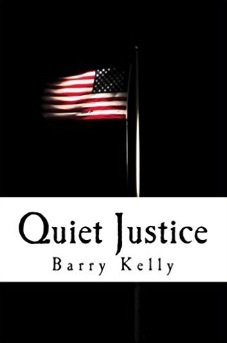 I have written the only book I know of that explains President Obama and the progressive game plan point by point or issue by issue. President Obama is not just a worse Jimmy Carter. He is a political type we have never before seen in America. He has no love or even an identification with the greatness of America and will destroy everything Americans have fought for since we arrived on these shores. Read: INSIGHTS: Transforming America — Is this what we fought for? 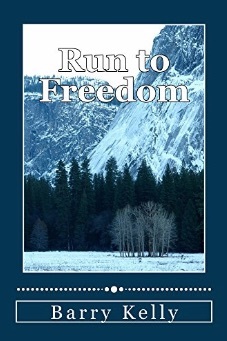 By the author of the Brandon adventure/thriller novels. 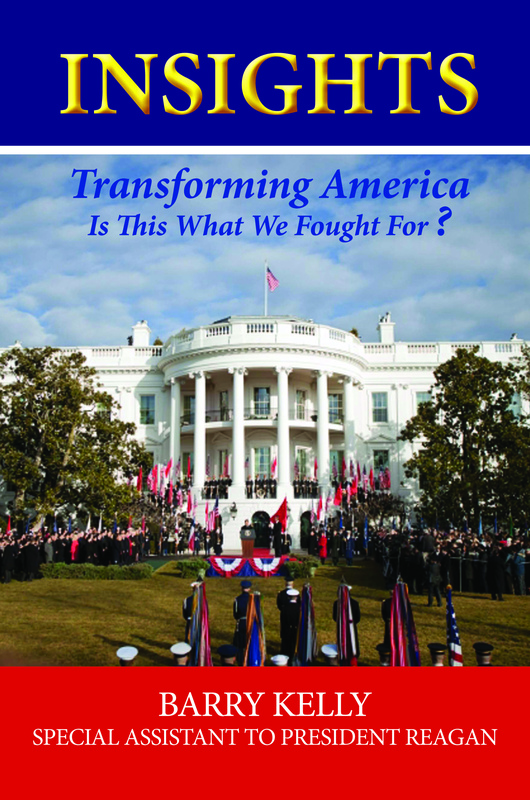 You can buy INSIGHTS Transforming of America – Is this what we fought for? in print or for Kindle or Nook. It can be ordered thru any book store using the ISBN:978-1-941069-08-0. Thank you.